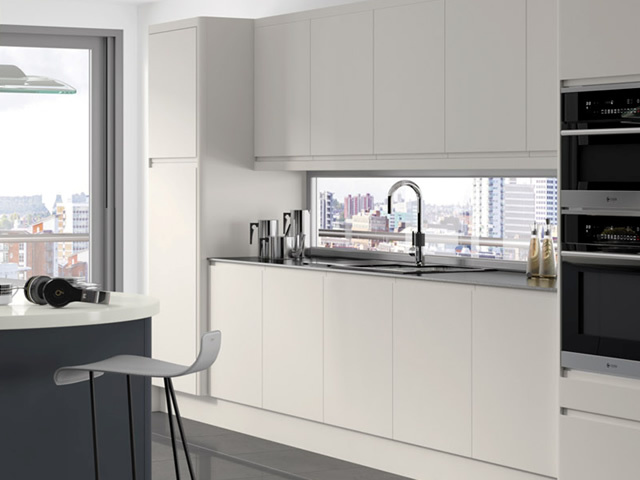 Our “J-pull” profile fronts are 22mm thick and have a generous profile to enable easy opening of integrated appliances. 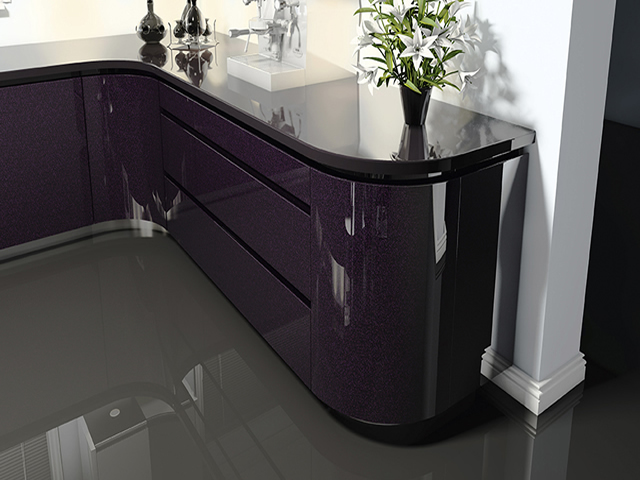 All lacquered to the highest standard. 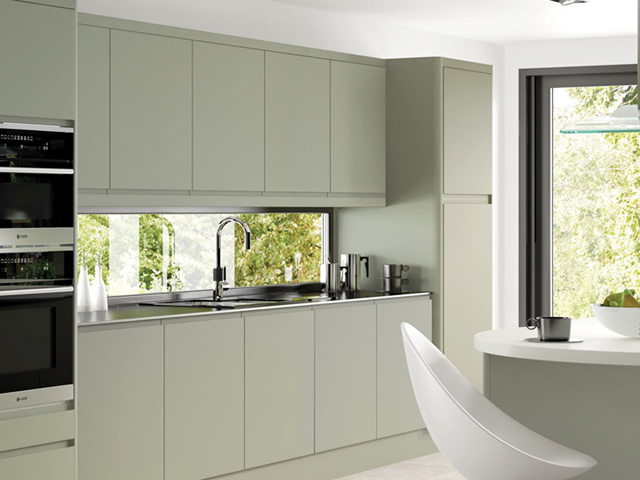 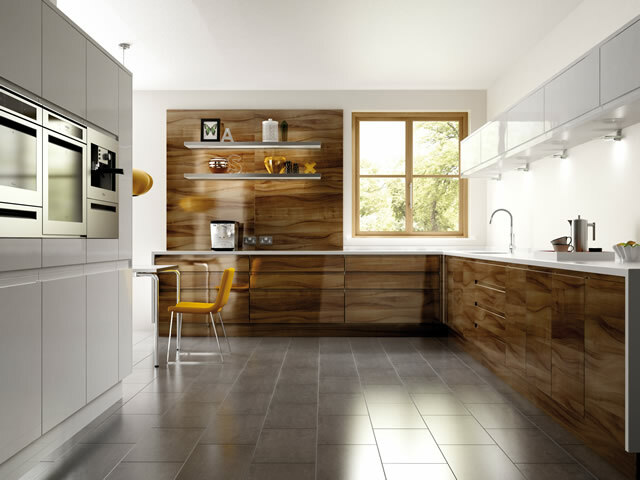 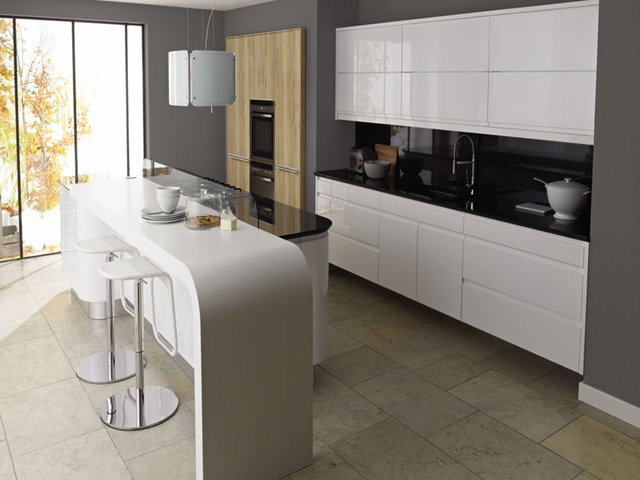 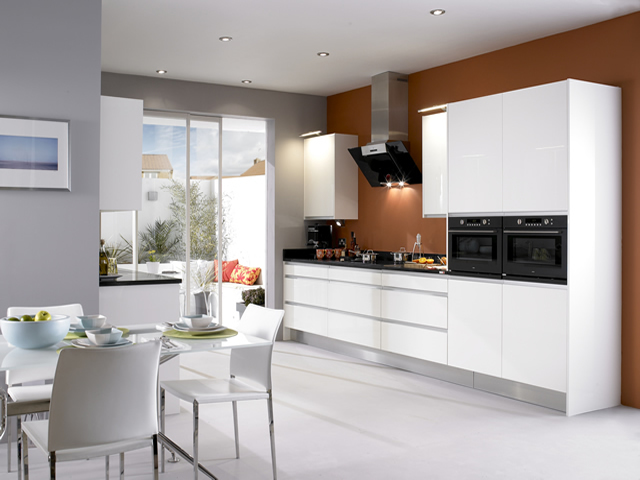 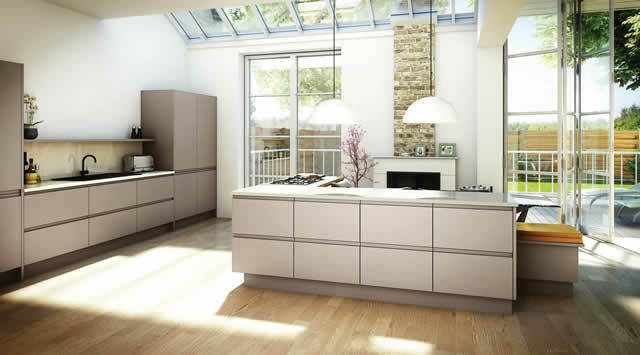 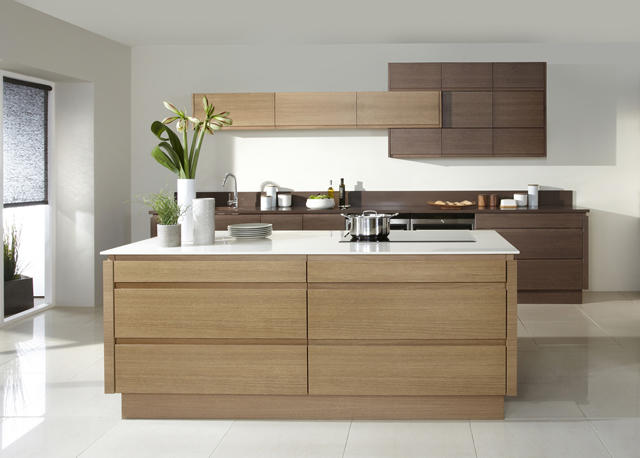 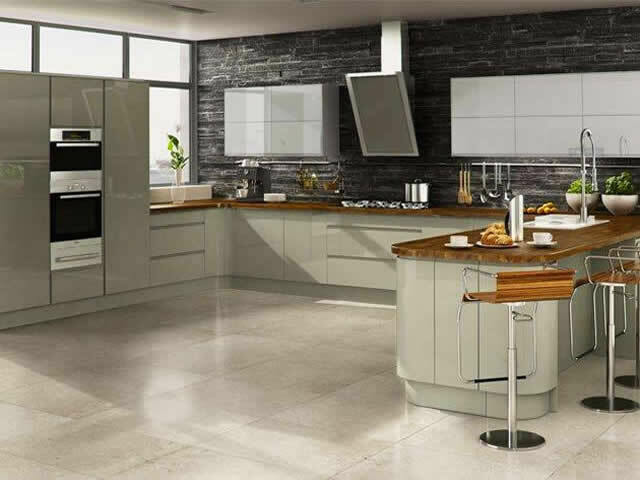 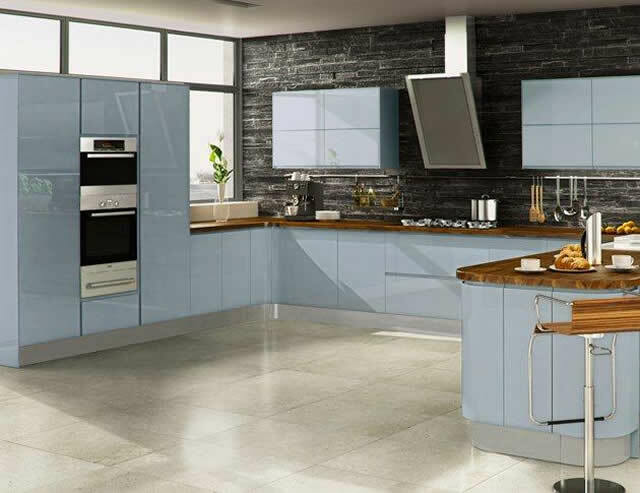 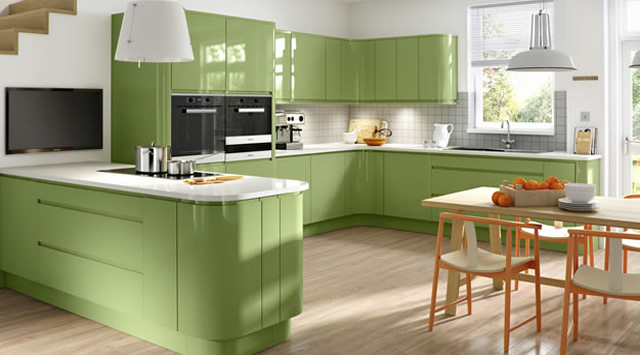 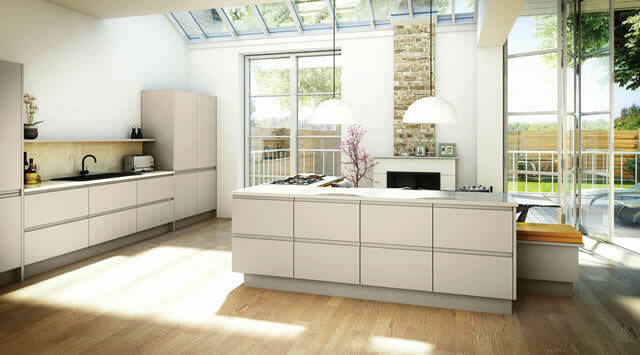 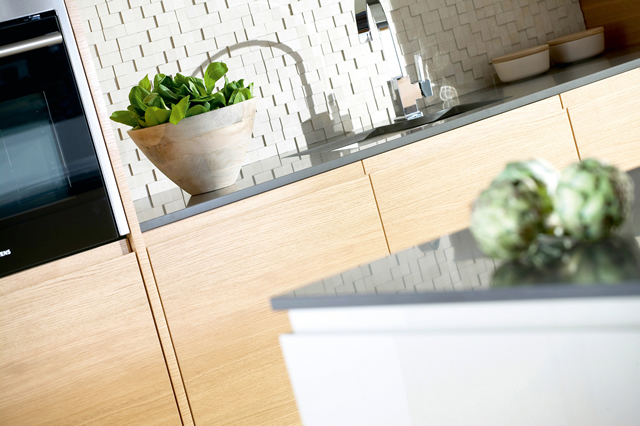 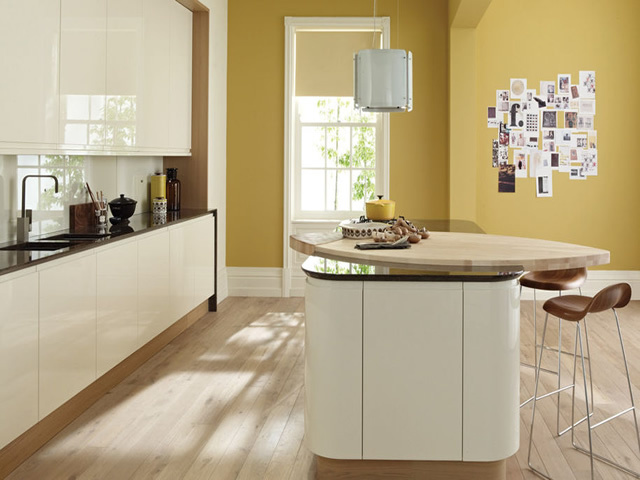 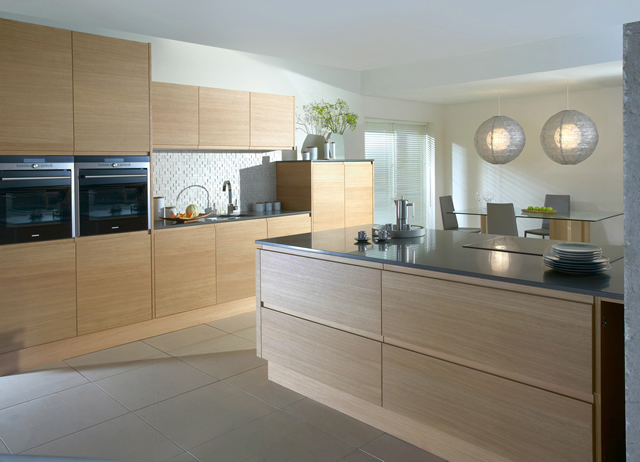 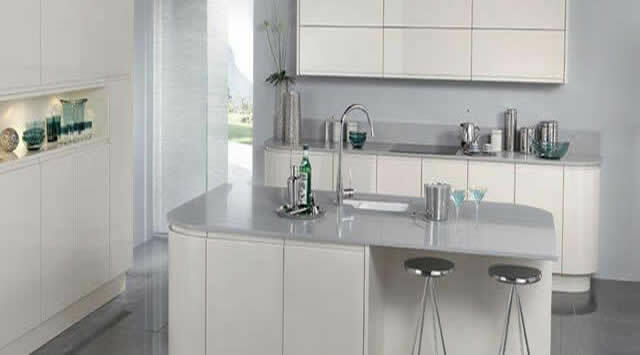 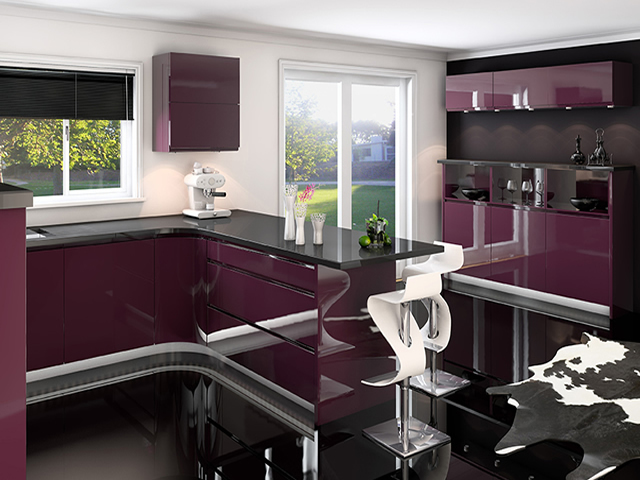 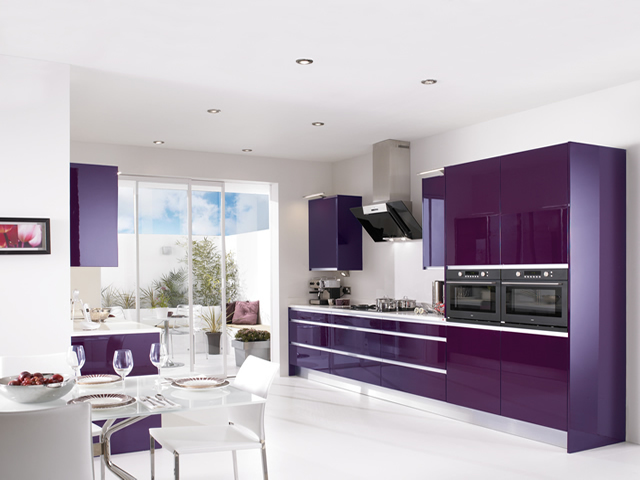 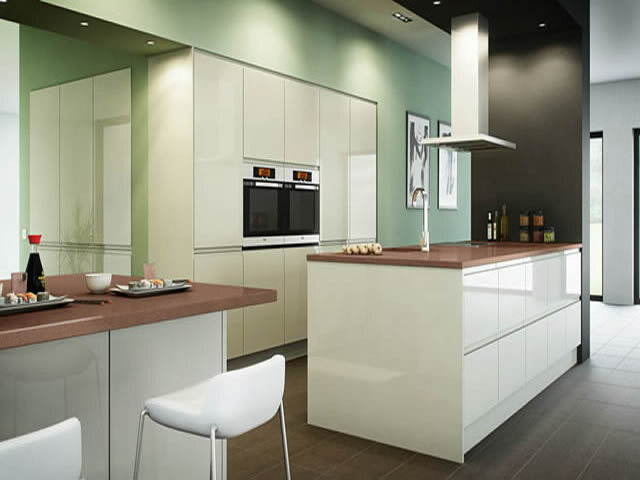 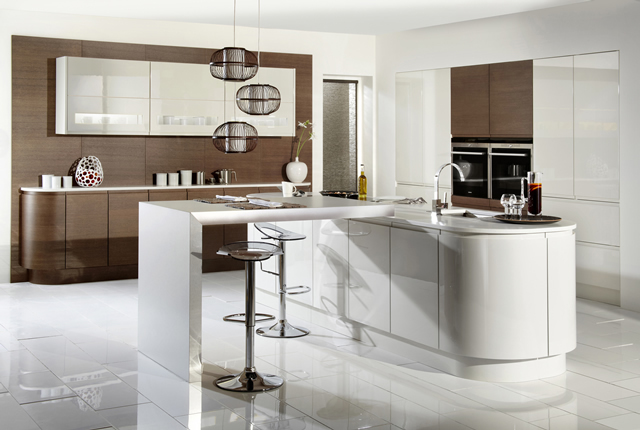 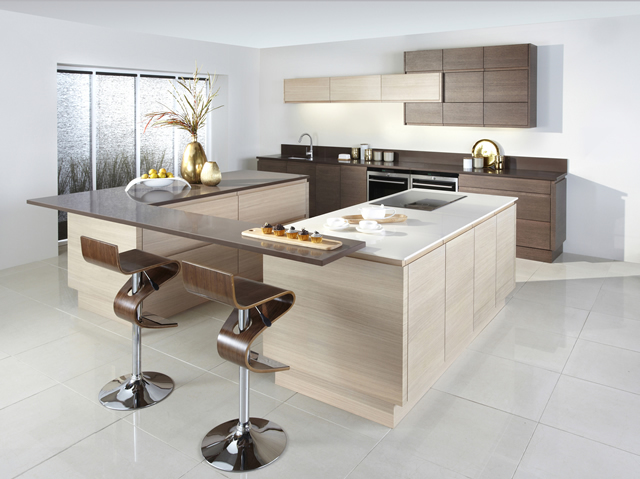 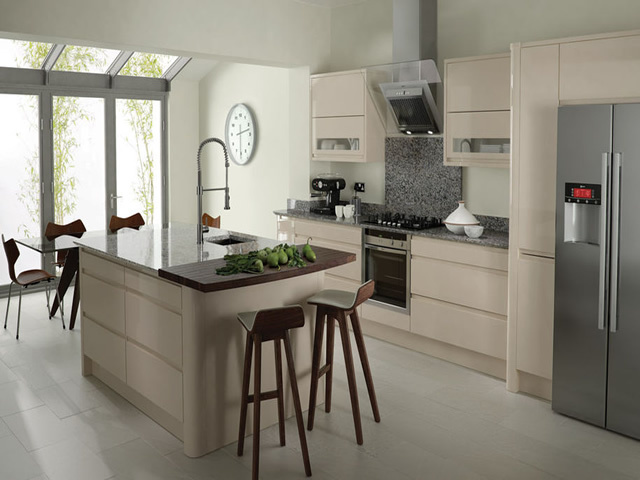 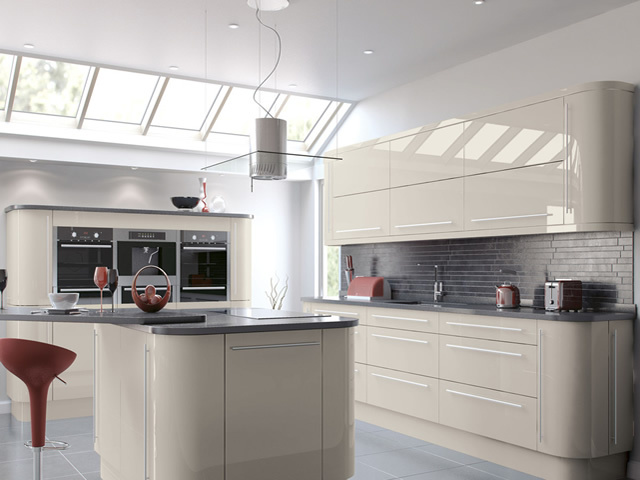 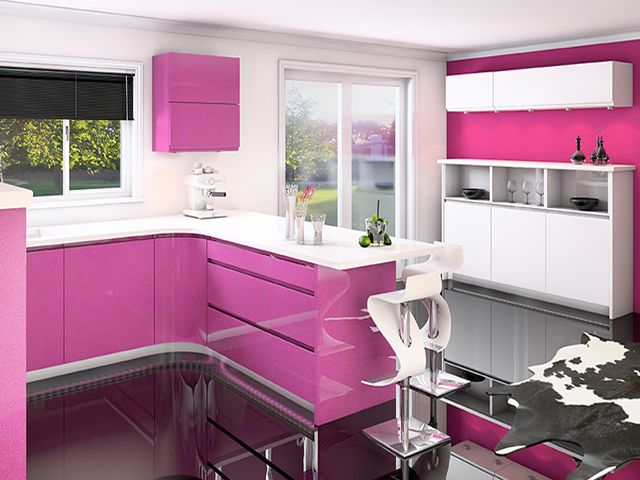 Our range is huge & includes special sizes & the option of any one of 1200 colours in Satin, Matt or Gloss finishes. We have a standard palette of colours in each range. 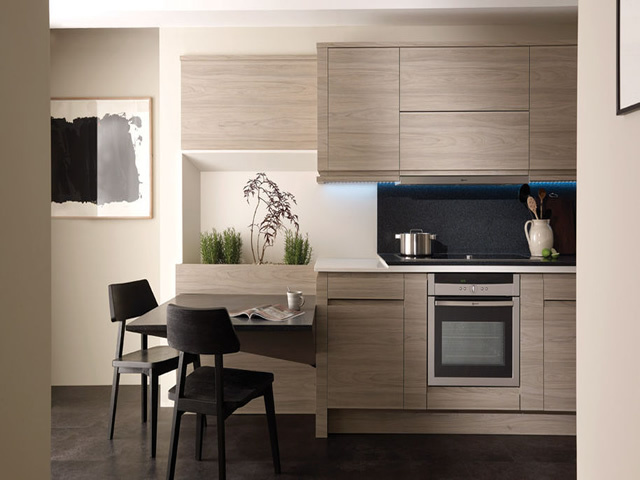 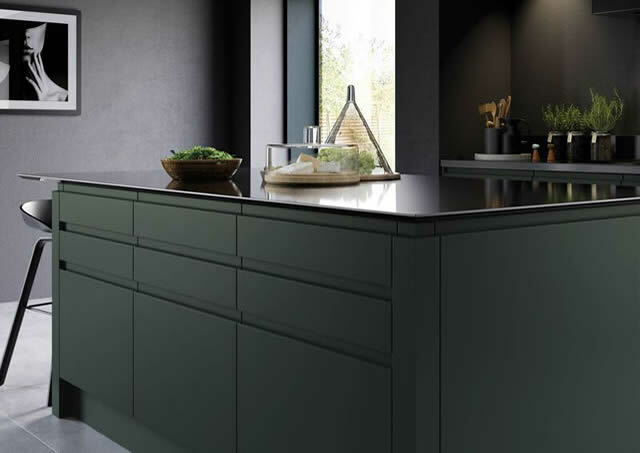 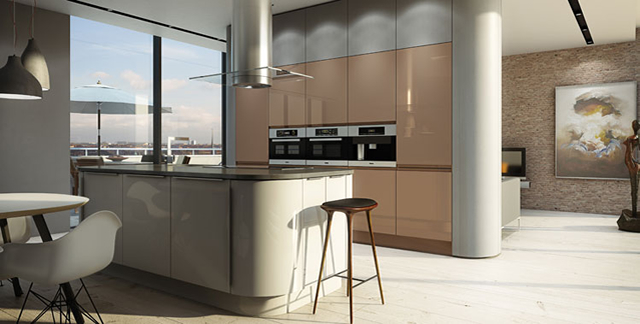 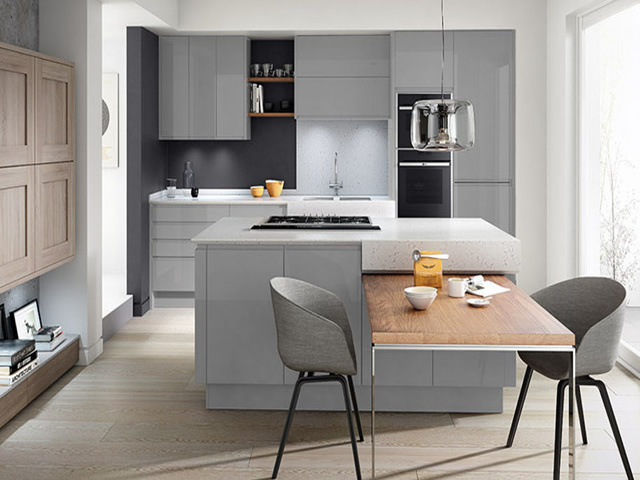 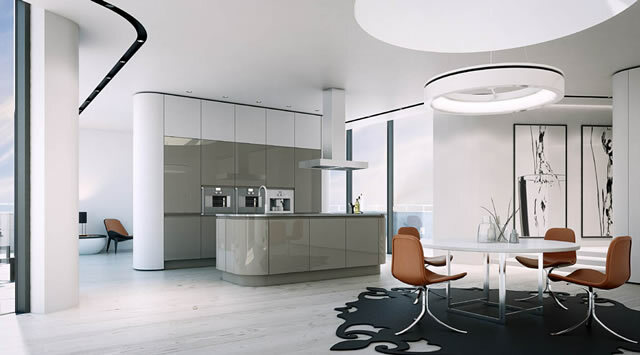 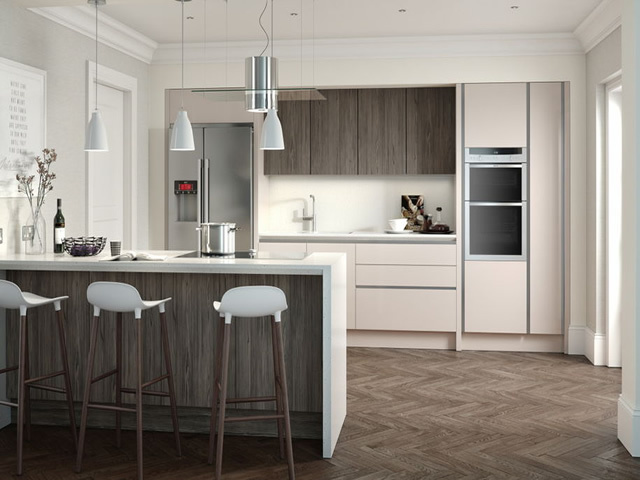 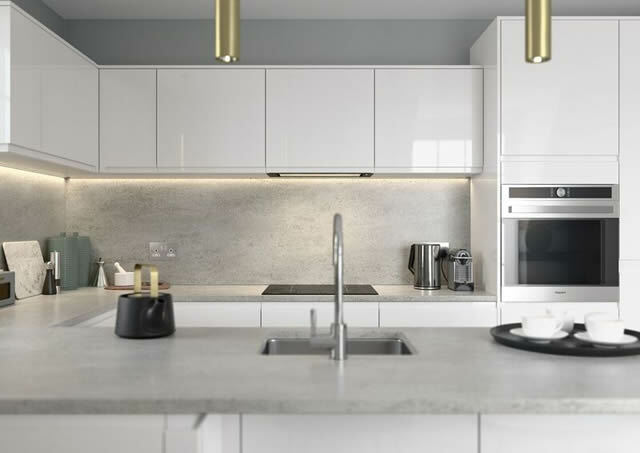 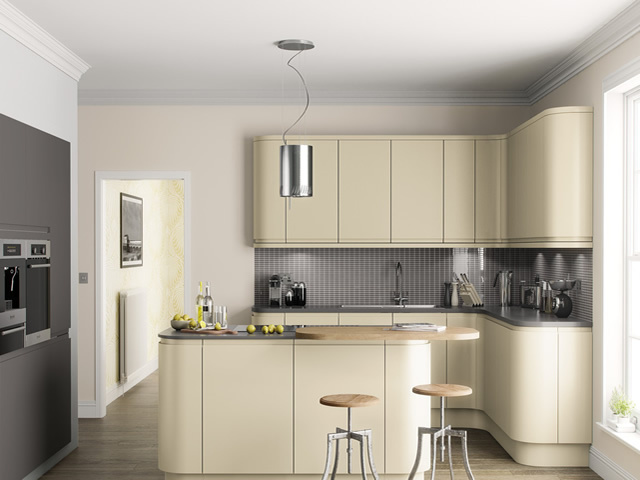 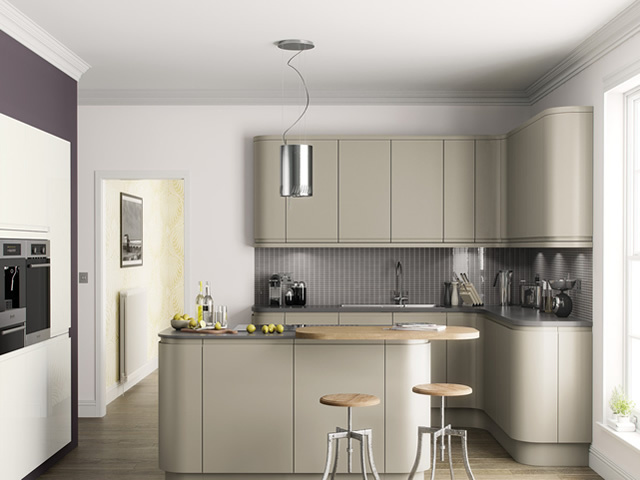 If this is not to your exact requirements we can supply the majority of our ranges painted in any Gloss Or Matt colour or even a selection of metallic gloss finishes.